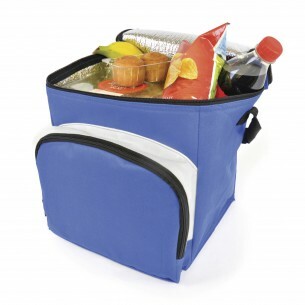 Add your logo to the honey cooler bag and promote your business by handing these out at sporting and outdoor events. These will be reused and kept - which means ultimate brand recognition for your business. We can either print up to four spot colours to the lid or front or we can print a full colour logo to the lid or front. Low minimum order quantity of just 25 units.